At Ashlar Homes we aim to build the strongest and most durable homes on the market so that we can deliver on a long lasting promise to our customers. Whether you choose to build your home in one of the select neighborhoods or on a lot of your choice, know when you chose Ashlar Homes you’re receiving the highest quality of construction and customer service, guaranteed. We go above and beyond for our customers, our Standard Ashlar Features are sure to impress any home buyer. We encourage you to visit a community or contact Shawn Woods for a tour of the product line. Established in 1996, Bryant-Ratliff Building is a hands on building contractor specializing in custom design and home owner satisfaction. While building homes is our job, our dedication is to our customers. Nothing comes before the needs of the families we work for. And it's that belief that sets us apart and brings people to our door. As a leading residential contractor, we stand by our work and the materials used. The work we do comes with a professional guarantee and a one-year warranty. We are also a long standing member of the Kansas City Home Builders Association winning numerous awards for our finished homes and building designs. Randy Bryant, President, has been in the building industry for 30 years Bryant-Ratliff Building is an award winning home building company with satisfied home owners across the Kansas City metropolitan area. For more about Bryant-Ratliff visit our website. 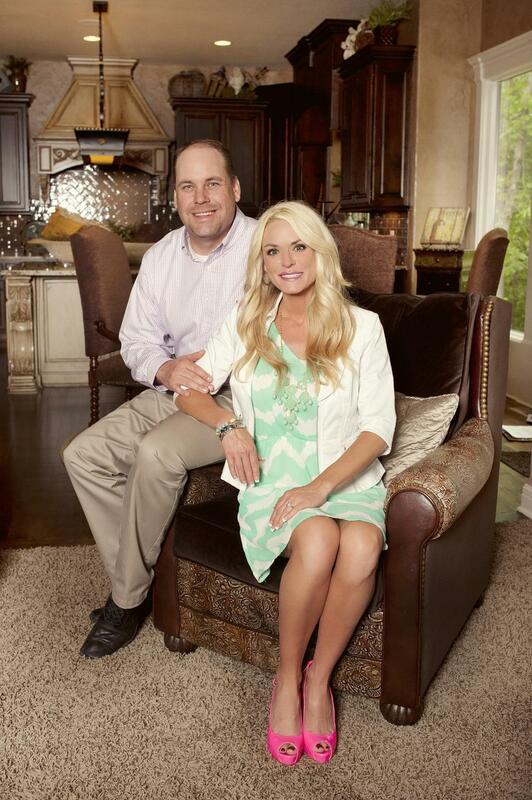 Chad Buck is a second generation home builder having learned the profession from his father while growing up. During his 25 years in home building Chad has experienced every facet of the business from the most routine on the job daily tasks to the most intricate management and planning responsibilities. Chad earned a Bachelor Degree in Construction Management from Central Missouri State University. He managed major construction projects for acclaimed Kansas City contractor J. E. Dunn Construction before enetering the home building business. C&M Builders is based in Raymore, Missouri. Chad and his wife Melissa and their three children live in Creekmoor. At King Building, Inc. with our "Life Style Design Approach" we have put together a great team to take care of your needs and design for that special home for you. 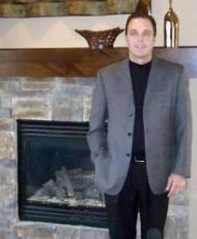 Randy King our President has over 25 years as an owner in the home building industry. Our Companies site superintendent has over 25 years in construction management experience in the home building industry. The plan designer has over 20 years experience and our office manager has over 15 years experience in scheduling the construction of your new home, walk thru's during construction and the warranty of your new homes after completion. We also provide a professional decorator for additional assistance in the building process of your new home. King Building is the 2012 American Dream Grand Award Winner! Randy King, President and his partner, made it their charter goal to construct competitively priced homes with consistent superior quality, energy efficiency and unique design. Today, almost 25 years and hundreds of homes later that belief still holds true. In 2011 Pfeifer King separated its interests into two new building companies. Randy is continuing with the same philosophy and award winning homes that has graced the company's distinguished history. That history started with the American Dream Award on the Parade of Homes in 1991, capturing the attention of both the public and its competitors. This recognition, from peers and the public alike, truly marked a pinnacle of the companies building achievement and paved the way for the next generation of homes. Please take the time to tour our web site and call us to discuss how we can help you into your new home. Founded in 1989, SAB Homes has proudly served the greater Kansas City area with some of the finest homes at a reasonable value. One of our central goals is to provide you, the home owner, a positive home building experience. 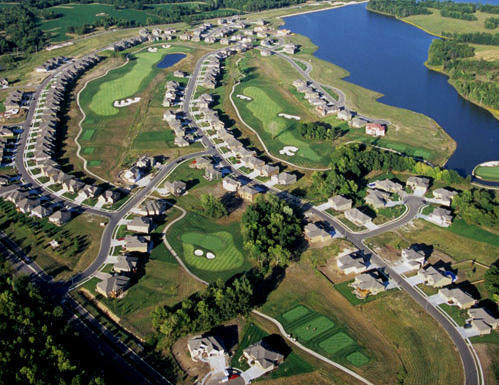 It has never been our goal to build the “most” homes in Kansas City, but the best. Our Award winning home designs have been instrumental in our growth as a company. While many other builders had to close their doors during the housing collapse, it was our dedication to building a quality product that allowed us to thrive and prosper. 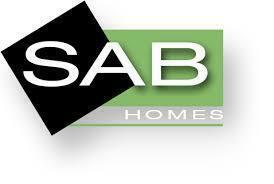 SAB Homes founder, Scott Bamesberger is a hands on builder. He understands the pure enjoyment of owning a home you will treasure along with some of the pitfalls of the building process. 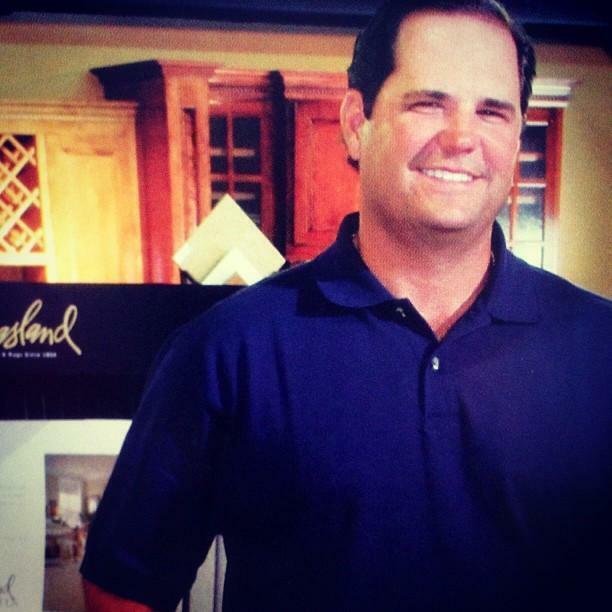 Signature Builders is owned and operated by Bill Barnard. As a second-generation builder, Bill has been bulding homes for over twenty years and is committed to providing you with an exceptional home of incomparable value. It is our goal to provide you with a fine quality home that will stand the test of time. At Signature Builders, we surround you with the highest quality materials, richly appointed custom features and superb craftsmanship that meets rigorous standards. Our customer dedication goes beyond our structures to fulfill your satisfaction. For more than 20 years, we have provided unparalleled service and personal attention from the time you choose a Signature Home throughout the entire construction phase. After you move in you receive “hands on” supervision with every home. OUR PHILOSOPHY IS SIMPLE: Treat people fair. Do what you promise. Do it better than anyone else. What if I own my lot? Every builder that builds a home in Creekmoor must pay a fee equal to 6% of the construction price plus lot value (if homeowner purchased a lot prior to construction) or 6% of sale price of the lot and completed home at closing. For more information you may contact our Creekmoor Sales Center at 816-331-0754. Thank you.